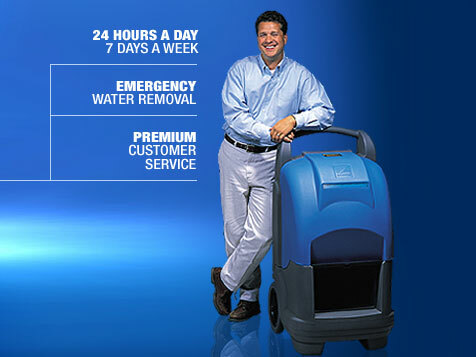 What does a 1-800 Water Damage Franchise Cost? 1-800 Water Damage is a residential and commercial services franchise with an initial cost of $59,000 of liquid funds. Investors are required to have a total net worth of $150,000 (subtract debt from total assets). After the initial investment investors will receive an income, guidance, training and support from 1-800 Water Damage, and be guaranteed a first-year minimum income of $30,000, plus a 401(K) and full medical benefits.